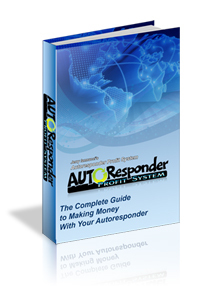 The big launch from last month is EmailXProfits from Sean Supplee and Scott Douglas who you probably know from the very popular TE Profits. This is a powerhouse team with a great program to support it. If you’re not already a member of EmailXProfits click to join now. 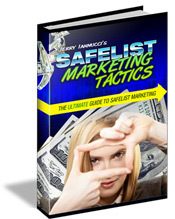 The stats below come from the 40-50 safelists and viral list mailers that I use every day to promote my ebook Safelist Marketing Tactics. I use these safelists to advertise squeeze pages for my book. “Signups” are people who have chosen to opt-in to my list and have confirmed their email address. While there are many other safelists out there these are the ones I use. These stats show only the number of new subscribers received by using the “credit mailer” and do not include and banner or login ads. I like to point out that I am upgraded at most of these sites and spend a lot of time reading emails to earn enough credits to send my ads. Please note that the stats above are provided only to show which mailers are currently working best for me. What works best for you might be something entirely different. The only way to know what sites work best for you is to track your own ads. You can get the same link tracker that I use by signing up for trck.me.